KADS was formed in 1981 and has since become a well loved and respected group, with some of the founder members still taking a very active role along with the more recent recruits and many audience members who never miss a production! 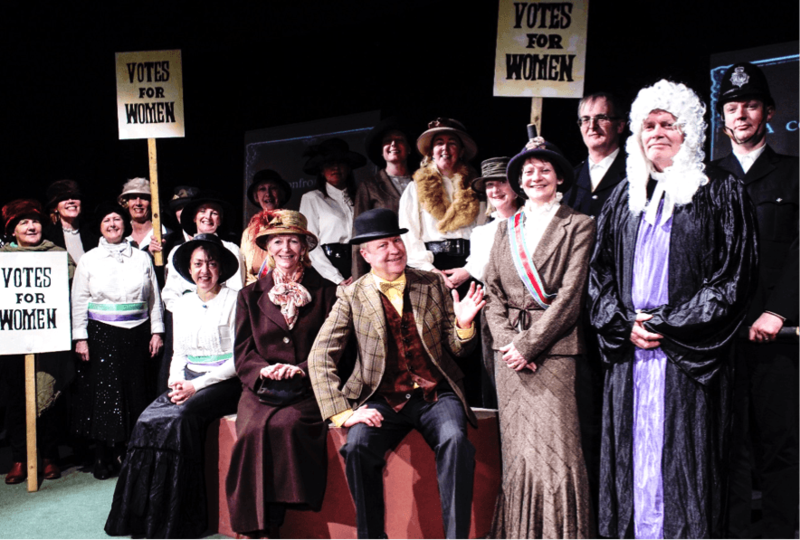 The Society presents two three-night performances each year – one in spring and the other in late autumn – with a one-night summer entertainment and supper in early August, so you can see we are rarely at a loose end. As with all amateur dramatic societies which are village based, we have a constantly changing set of members due to people moving away. Consequently we continually need new members and you are invited to contact us, even if acting may not be on your agenda, We build our own sets, do our own lighting and sound effects, direct all our productions, with members manning the doors, serving tea and coffee and helping behind the bar, rushing around backstage to make the whole presentation as professional as possible. No matter what skills you have, we need you! !